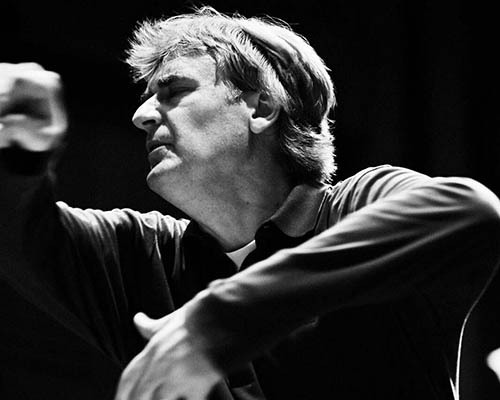 Thomas Dausgaard led the BBC Scottish Symphony Orchestra at the BBC Proms in Proms 36 with a programme highlighting unfinished symphonies, featuring Schubert’s Symphony No. 8 and Mahler’s Symphony No. 10, and all-Rachmaninov programme in Proms 37, performing his Piano Concerto No. 3 with Alexander Gavrylyuk and Symphony No. 2.